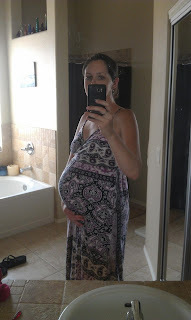 We are just about at the halfway point of this pregnancy. Daily conversation in our house includes heated discussion among the kids about whether Seven is a little brother or sister. Everyone is getting excited!